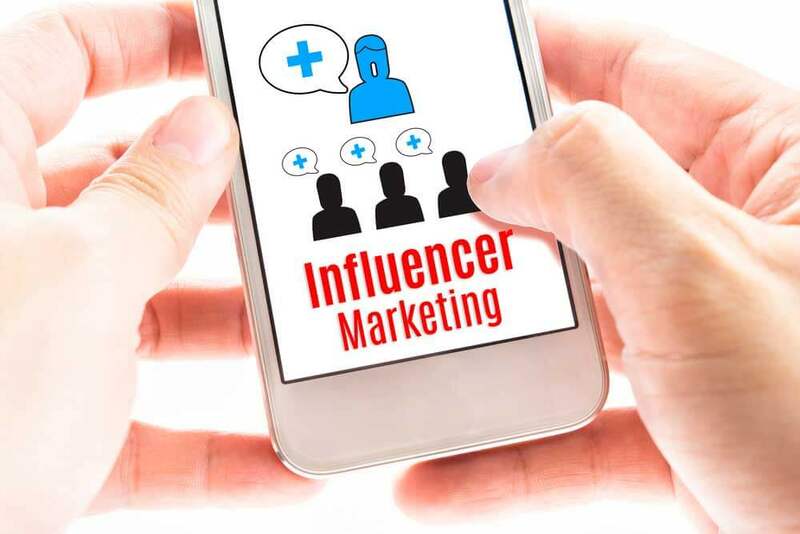 Home > Social Media Marketing > Marketing your Restaurant in 2019: DON’T ignore Digital! 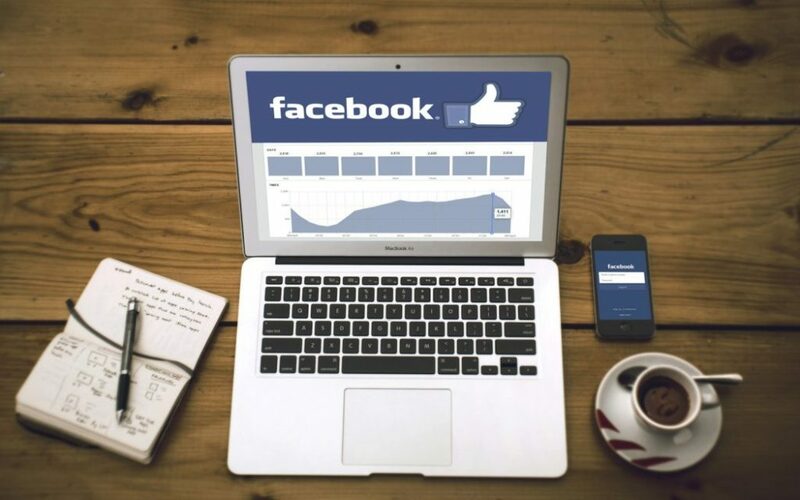 Adding social media to your marketing mix can hugely increase awareness about your restaurant, motivate engagement with your venue, and get you more customers through the door. Restaurateurs today face two major trends. One is that people are eating out now more than ever before, the other is that, among the world’s internet users, 2.8 billion use social media, and 84 percent of them trust online reviews as much as their friends. Today’s biggest group of diners – MILLENNIALS – embody the convergence of these two trends. Millennials are said to dine at restaurants more than any previous generation and are also more likely to consult their online networks before making purchases. Whether or not millennials are your main market, though, being on social media makes perfect sense because of the sheer number of people who use these platforms. You have to know your business and think like your customer, so that it’s a match made in heaven. This might sound like stating the obvious but considering that your customer is more informed, more tech-savvy and more demanding than ever before, you need to know how to meet their attention and needs. If they’re all that connected and technologically informed, it follows that your business has to follow their behaviour very closely if you want to keep up. The trends for 2019 all point to a more digitally demanding environment. You have to budget to look (and be) the part. It’s tough out there, as you know, and things are going to get even tougher. Be prepared to allocate the lion’s share of your budget to advertising. Why? Because, like it or not, your competitors are going to do it, and as the competition grows you will need a bigger budget to stay in the game. When you have a hammer, everything looks like a nail, right? That approach is not going to work in 2019. You will require a set of specialised tools, especially in your social media endeavours. 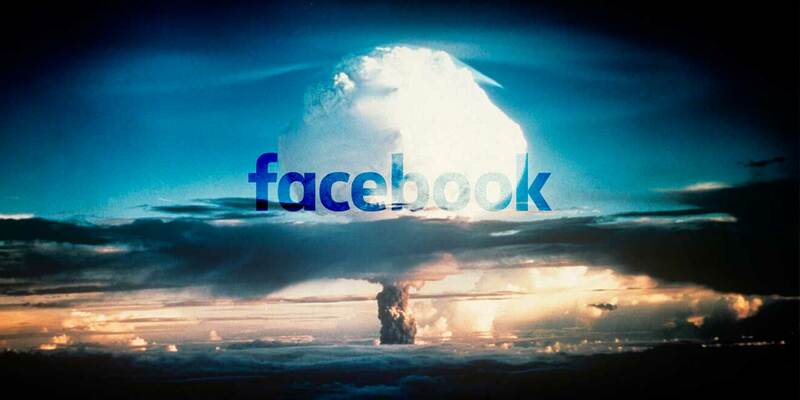 Whereas Facebook used to be the “hammer” to knock your strategy in place, it’s no longer good enough. Consider that there are around 105 social networks out there, each with its own unique features and abilities. Then consider what your brand promise is, and what your customer wants, before you launch your social media raft into 2019’s whitewater. Facebook is still relevant and will remain so in 2019. It provides an incredible opportunity for dining establishments to connect with their clientele. 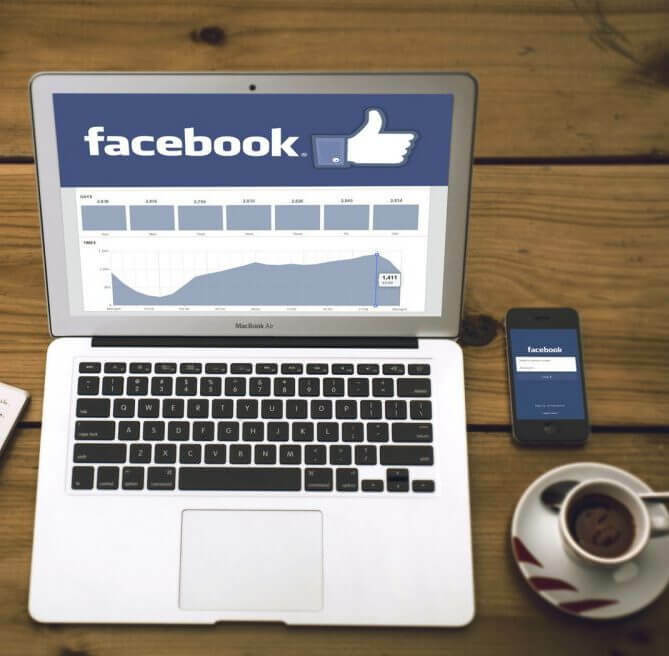 You’d be hard pressed to find a patron who is not on Facebook – and most of them are checking their updates a few times a day. And unlike review websites, you can control – to a certain extent – your restaurant’s image and brand via your social media pages. You can turn comments and reviews on your page into constructive conversations and opportunities with relative ease while building an online community of loyal customers. 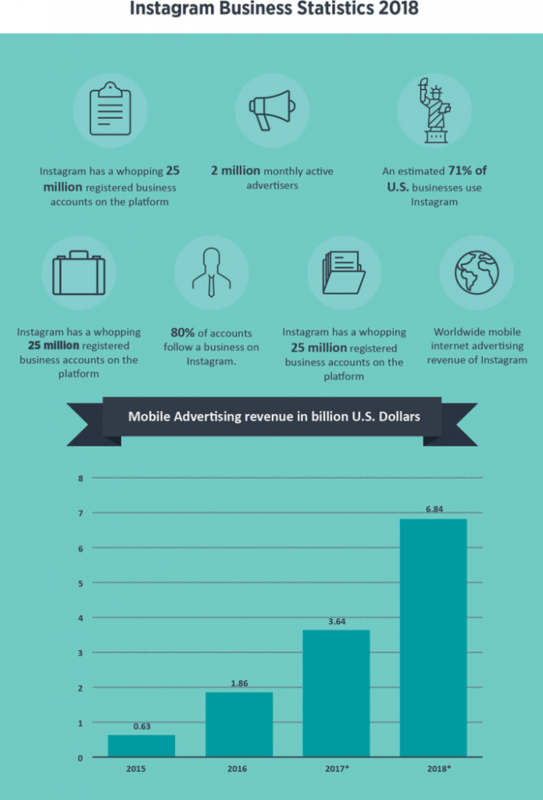 As of this year, there are other more than 80 million pages for small businesses on Facebook. Facebook also answers the social requirements of today’s restaurant patrons. It’s a place where people hang out with friends, and where they chat with friends about their dining experiences. But what’s new? With more than 200 million posts tagged #food and 23 million with #drinks, food and beverage photos are easily some of the most popular types of content on Instagram. It’s very likely that your customers are posting with or without your interaction. Make Instagram work for your restaurant with Instagram Stories: According to Hubspot.com, Instagram users spend 20 – 30 minutes on Instagram Stories, so this is one of most important 2019 restaurant trends to make your own. With Instagram Stories, you can post as frequently as you like, and your story stays active and easy to find for your followers – no matter when they log in. Use photo contests. If you want to gain a lot of user generated content, set up a photo contest on Instagram. A photo contest can motivate your customers to engage with you, your menu, and your restaurant. They can generate a lot of customer loyalty, as someone who takes a photo and submits it in your contest will care if they win or not. Today’s restaurant-going generation has had access to the internet and social media throughout their entire lives. 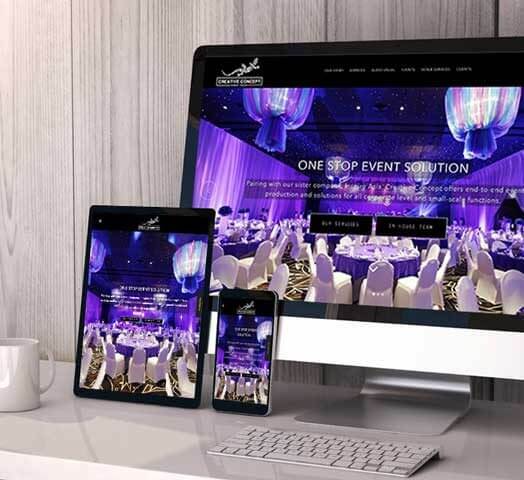 They do not experience a restaurant without their phone, so make sure your website is mobile friendly! They may order meals ahead of time, make a reservation or post a review, and they do that on their phones, which will always be only an arm’s length away. They simplify their dining experience using technology and prefer to enjoy the experience without the “hassle” of waiting in line to be seated, waiting to be served and waiting to pay the bill. All the focus is on digital convenience while, paradoxically, they also demand to be socially engaged. To meet the needs of such a complex customer, you need to sharpen your tools in 2019! Videos are already a big thing but they are going to become an even bigger deal. You have to start adding video to your content mix, embedded directly into a post or in a tab. If you have videos about how your food is made, or you have an interview with your chef, food suppliers or customers, include them in an update. Studies show that 80% of all internet traffic in 2019 will come from video, and that video is highly effective in converting prospects and leads into customers. And not just any video. Millennials have a different taste in video. They already mistrust media, so don’t promise what you cannot deliver. Be realistic, show how your venue relates to people and their lifestyle, and be truthful. If it looks faked or acted, you will lose them completely. Here’s an example of what we mean: https://youtu.be/KoS7Arz8OlY. The focus will shift to how customers experience restaurant tech. It’s all about making tech customer-friendly, helpful, and even fun for guests. Again, younger folks are behind these techy 2019 restaurant trends. BRP Consulting’s 2018 Restaurant Research Report revealed that Gen Z and millennials have the “highest expectations for digital capabilities” at restaurants. 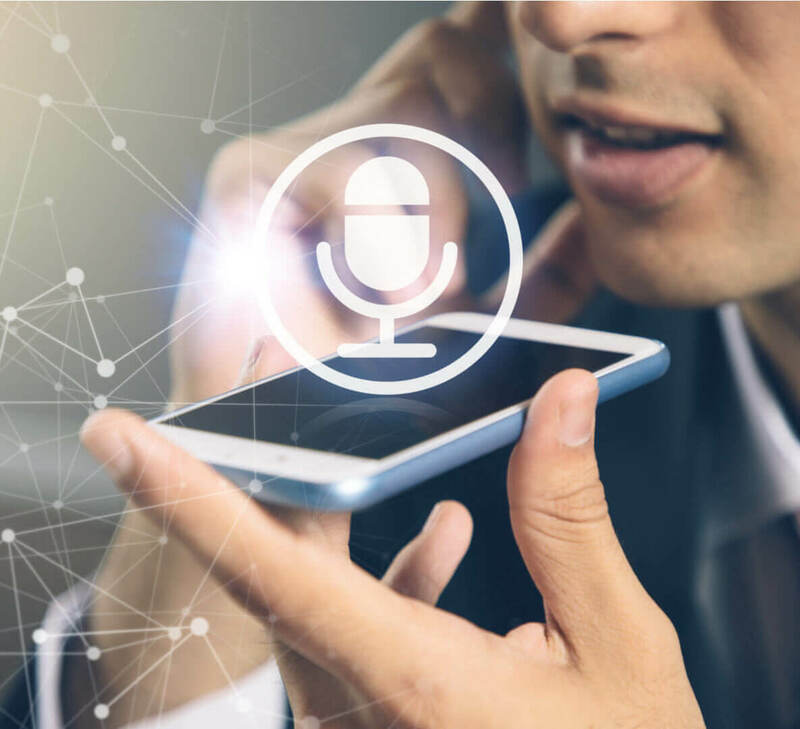 Google claims 50% of searches will be conducted using voice search by 2020, so be sure you keep that in mind when optimising your website and mobile site’s search capabilities. Voice search uses speech recognition to understand a query that a user is making, and then tries to find an online match that answers the query. To optimise for voice search, keep in mind that key searches will be phrases rather than words, for example the keywords “Chinese Food” will be replaced by a key phrase: “Where can I order Chinese food?” For Google’s guidelines for voice search optimisation, go here: https://storage.googleapis.com/guidelines-eyesfree/evaluation_of_search_speech_guidelines_v1.0.pdf. With all that said, no matter what the new trends are you have to do the basics right, and that means making sure your content is always of such a quality that it will stand out among all the digital “noise”. Think about your message carefully, remember who you are talking to, showcase your unique qualities, be truthful and appeal to your customers’ expectations. And do that consistently!